Fruity and light Koji flavor. 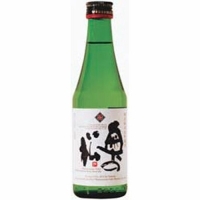 Sake is most commonly pasteurized twice, once before storage, and once again before shipping. 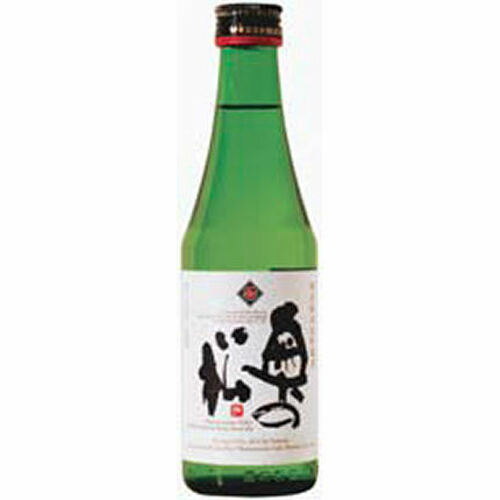 "Nama-Chozo" aims to retain the characteristic of freshness of completely unpasteurized "Hon-Nama" sake, while avoiding the storage problem.